Being recognized as one of the best places to work in Utah – a state with a thriving business community and economy – is truly an honor. We’ve always been confident that Signs.com is the best place to work, but having official recognition adds merit to our overflowing office pride. Our obsession with donuts, tacos, and our knack for spontaneous Nerf wars contributes to an overarching theme of ‘work hard, play hard’ in the Signs.com office. Work is to be enjoyed and we’re firm believers that having a little fun eases stress, unites our team, and helps us to serve our customers better. The work hard mentality has helped us exceed goals and achieve incredible results this year. 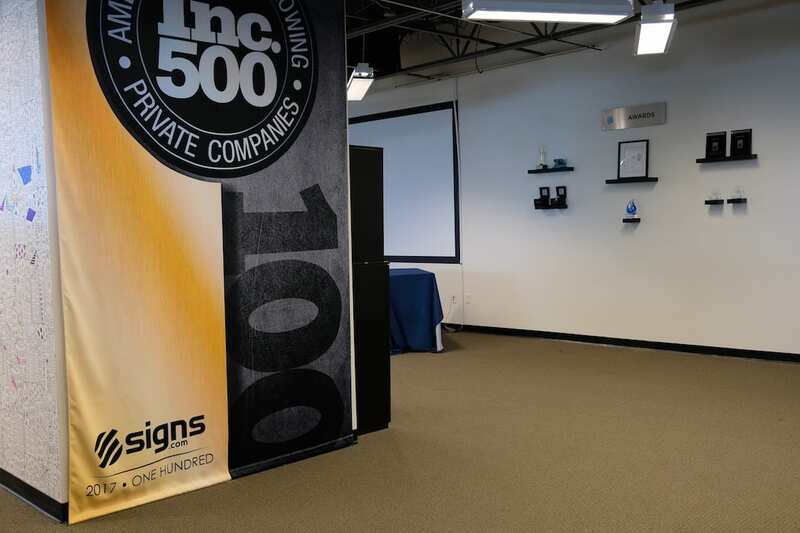 We’ve been nationally recognized on the Inc. 500 list as one of the fastest growing companies in America and have received multiple Stevie Awards for exceptional customer service. We’ve received multiple Utah-based awards too, including the Utah Business Fast 50 and Mountain West Capital Emerging Elite. While there isn’t a single recipe for success we’re confident that we’ve cultivated one that will help us to continue to grow and win awards for years to come. 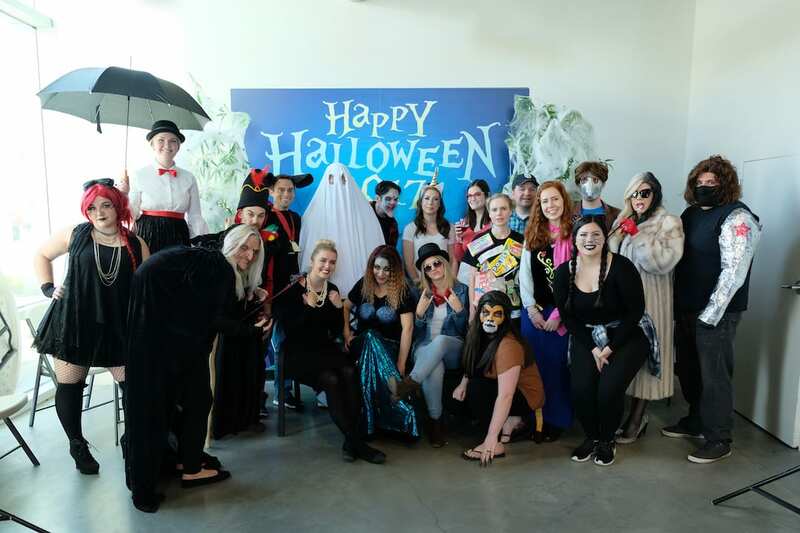 Take a look at the photo gallery below to get to know our office and some of our office fun over the last year. 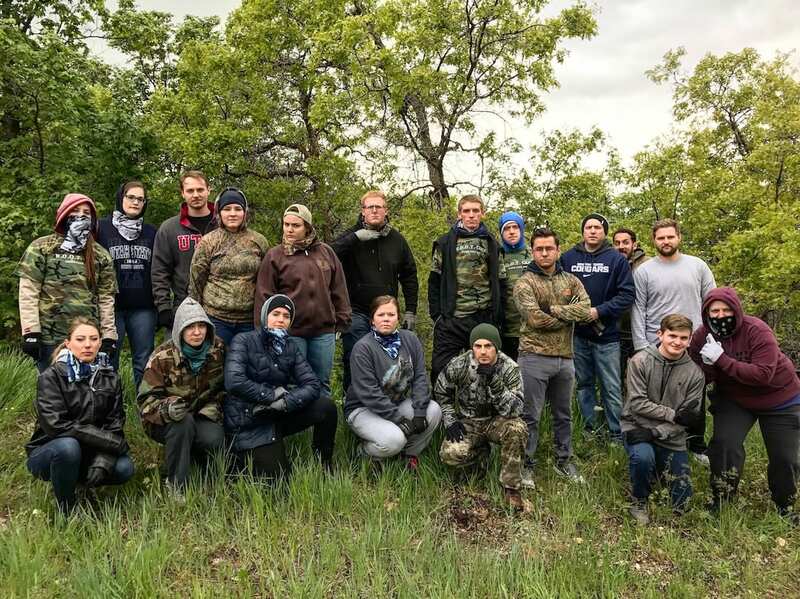 Our paintball activity was one for the ages. Running around in muddy terrain up in the mountains, decked out in camouflage added to the thrill of ‘friendly’ competition. 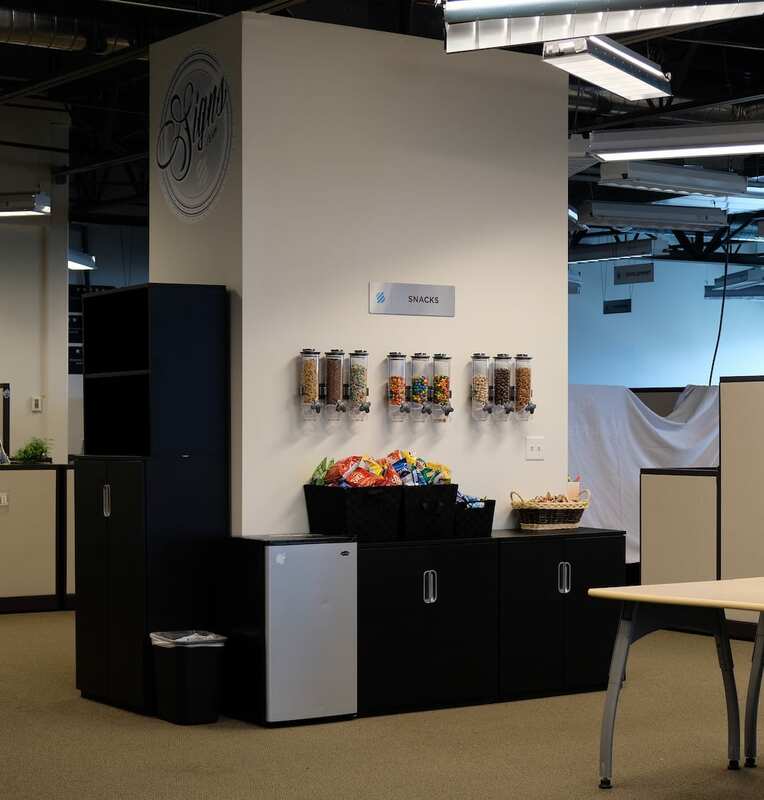 Keeping our employees happy is a must – plentiful snacks helps to achieve that (not pictured is the stash hidden in the cabinets). 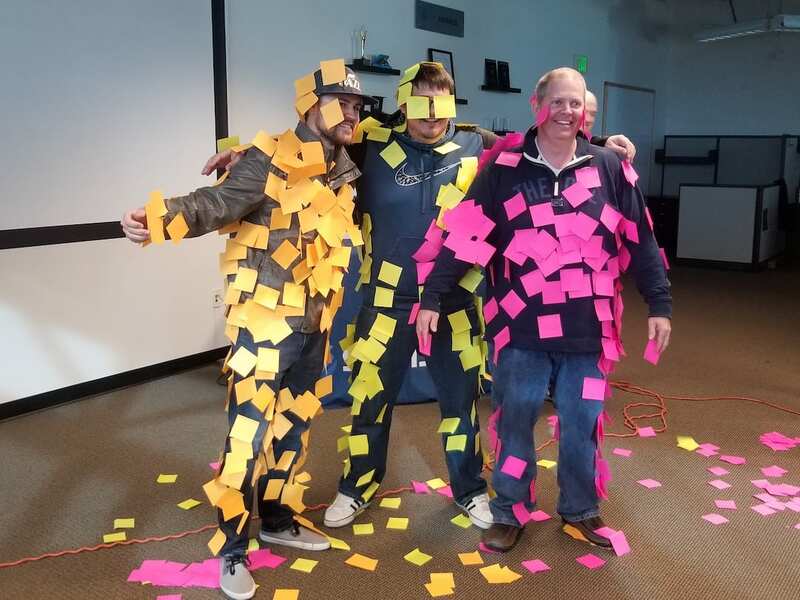 Weekly team building activities can range from card games to covering our employees with Post-its. We’re proud of the accomplishments of our company, including our Inc. 500 ranking! We take holidays pretty seriously here in the office.